Do you look like Vivek Oberoi? The Election Commission had stayed the film's release on grounds of 'affecting the level playing field' during the ongoing general Lok Sabha elections in India. 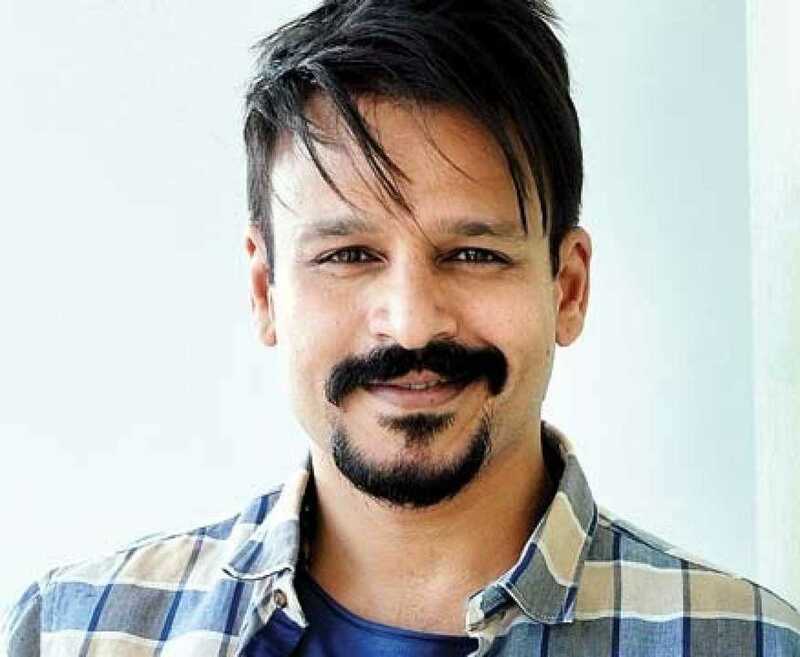 I declare that I wish to represent "Vivek Oberoi"